December was a busy month for me and I just got this out in the nick of time... well a little late, but still pretty close. These were all of the products that I used this month and if I would buy them again or leave them in the garbage. 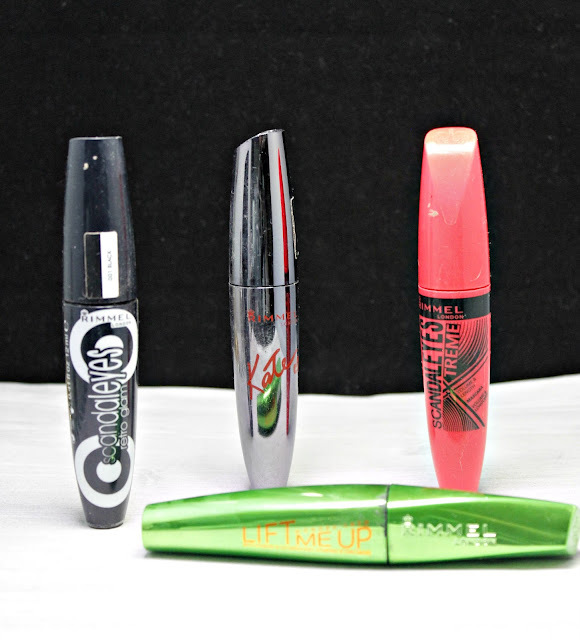 First, probably my greatest feat since I have been blogging was finishing 4 mascaras in a month. Well, full disclosure, I didn't start them in the beginning of December but sporadically in the last couple of months. I just happen to finish all of them at the same time- or in the same month. These also all happen to be Rimmel London mascaras. I loved the Retro Glam Scandaleyes and Lift Me Up. The other two, I could leave. 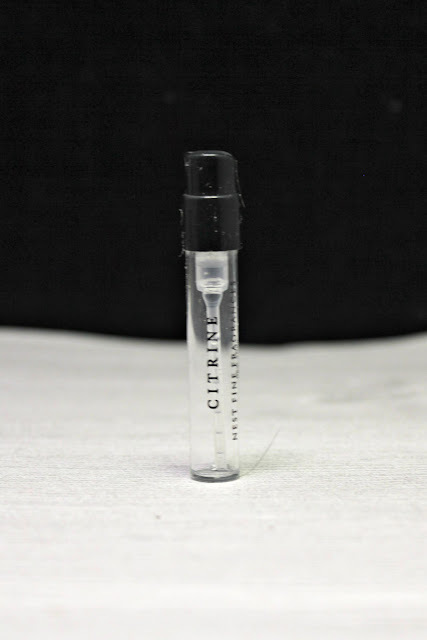 I actually loved Lift Me Up because it had a light cucumber scent and made my lashes pop! 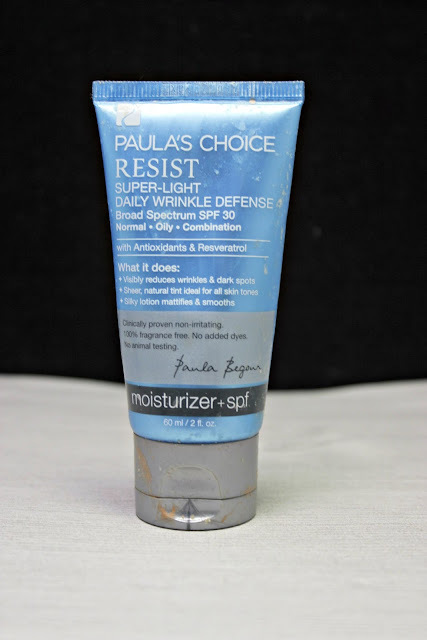 Paula's Choice Resist Daily Moisturizer. I love, love, loved this! I am definitely buying a new one of these. It is by far my favorite daily moisturizer. It is tinted and so super lightweight. It was pretty much the best to wear on it's own. It is kind of a step down from a BB Cream as far as coverage goes. Buy, buy and buy again. Next up is Aveeno Night Cream and StriVectin Overnight Resurfacing Concentrate. So, I am kind of divided with these two. The Aveeno moisturizer smells super delish and the Overnight Resurfacing Concentrate worked wonders on my skin tone. If the price were right for both of these, I would repurchase. I could find a dupe for the night cream so I'm not sure if I would purchase the Aveeno brand. 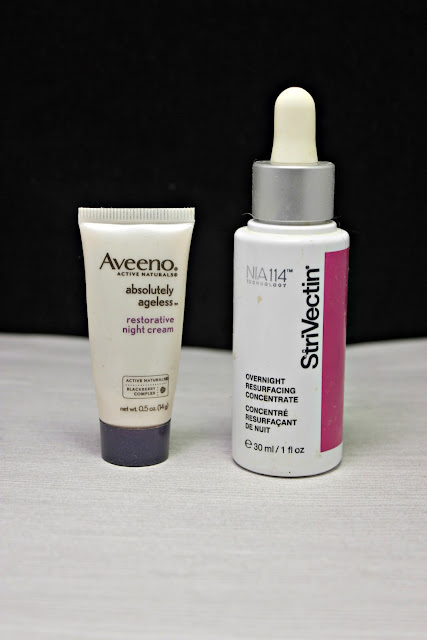 The StriVectin Concentrate is a buy-again product. It just smoothed out my face so well. It flattened out a lot of my scars and evened out my color so well. Yes! Buy again! I got this as a sample during one of my Sephora buys and I loved using it. 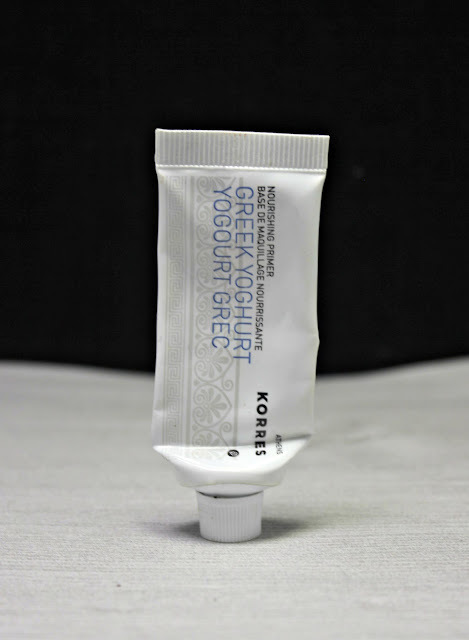 As far as primers goes, I like this Korres Nourishing Primer even though it's to a silicone based one, but I probably not buy full size. If it was on sale, I would probably hop on it because it has been one of my favorite non-silcone based primers. 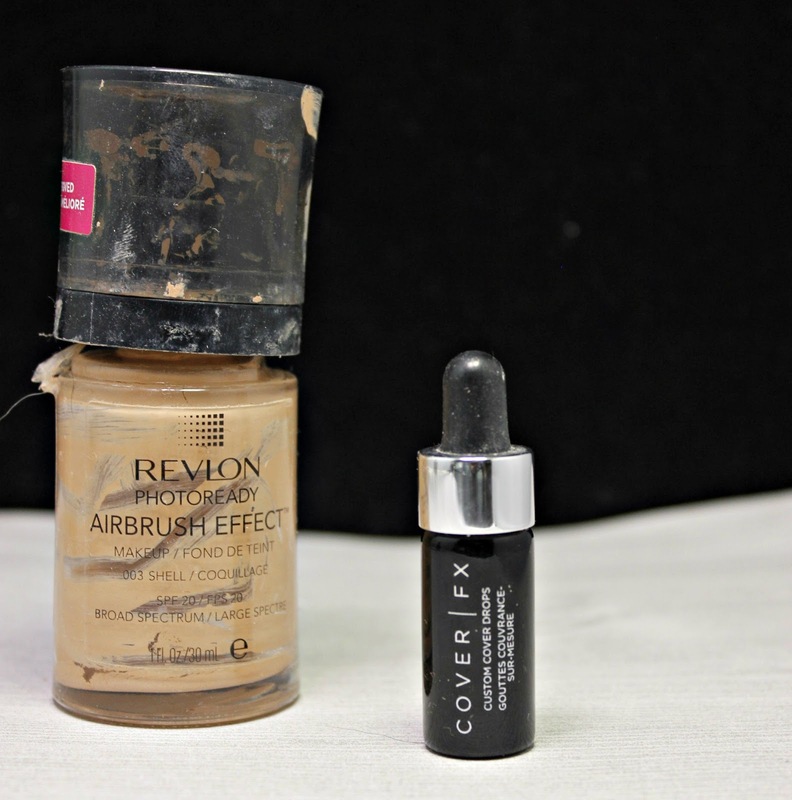 Revlon Airbrush Effect foundation is my favorite drugstore foundation. I have repurchased this and I will continue to do so. 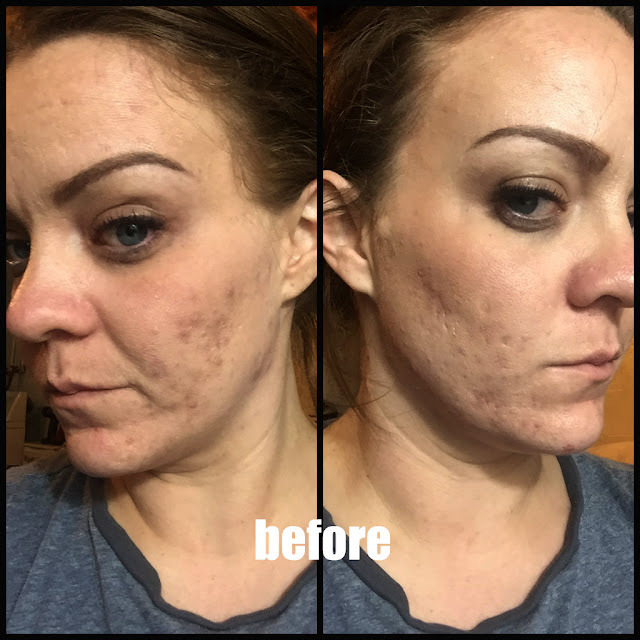 It is a medium coverage foundation and works perfectly for my skin. Looooove it! 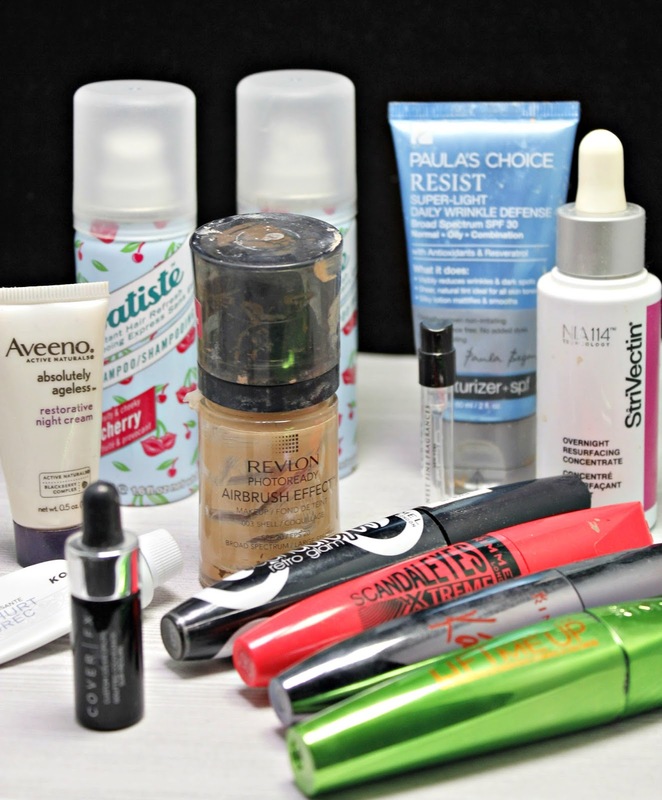 Cover FX drops was a hot fad last year and I ended up with a sample size in a Sephora order. I used it with moisturizer this summer and with a lighter color foundation to darker in, as well. While it was good to use and convenient, I don't think I would buy full size. Batiste Dry Shampoo in the scent of cherry is awesome! 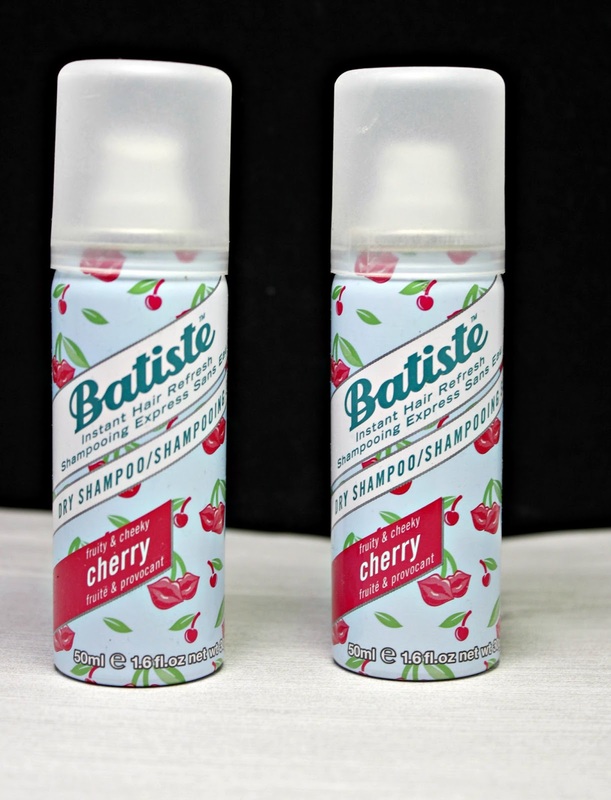 Batiste is my favorite dry shampoo brand so I probably will buy this again. I was lucky enough to pick up 5 deluxe samples of this so I am set for a while. Right now, I am rotating between this and Not Your Mothers. Last, but not least is Citrine by Nest. One of my all time favorites. I actually bought a roller ball of this which is perfect for my purse. I do get a sample of this every once in a while, so keep them coming because I love it!